Hello friends! It's been awhile because I'm taking a little bit of a break right now, but I still have a few things to share! 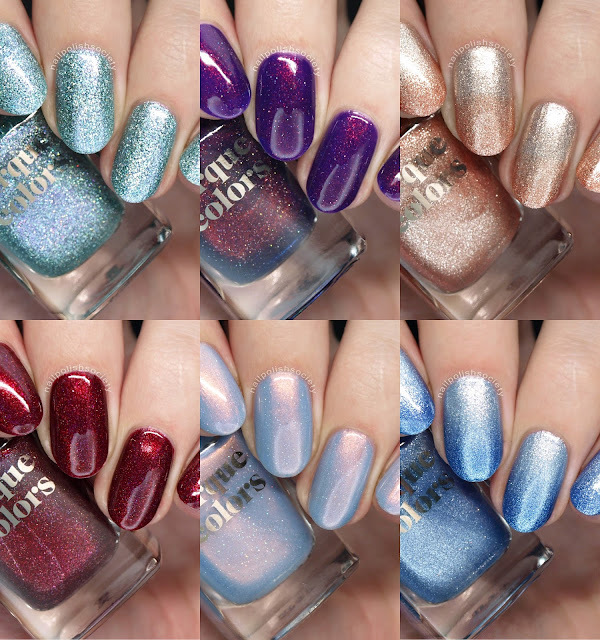 I was absolutely thrilled to review the Cirque Colors Holiday 2017 collection and am so glad to share it with you. 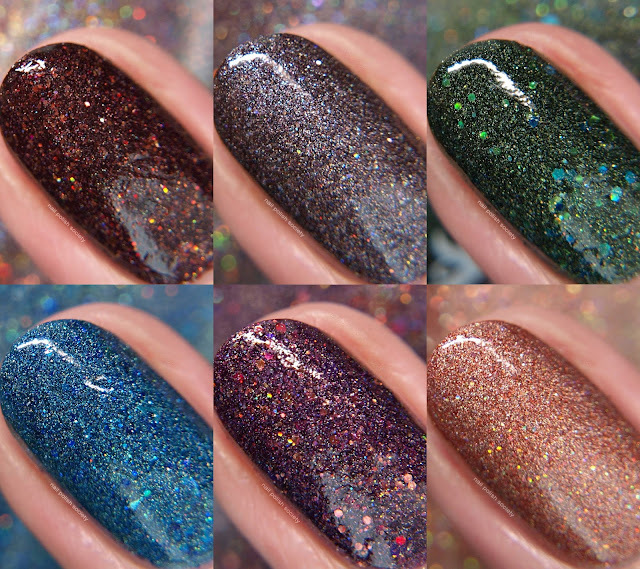 If you've been a Cirque Colors fan you may recognize one of these gorgeous shades. The formulas were all good and easy to work with and I am so happy that they are no longer using the lavender fragrance in their polish. Let's take a look..